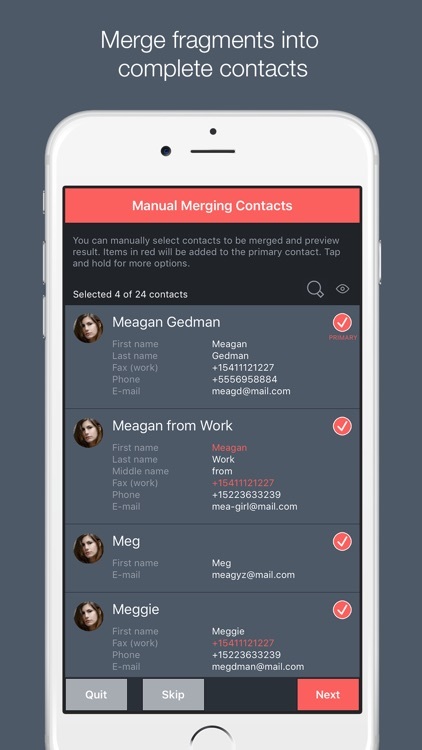 Your contacts are probably the most important data in your phone, right? 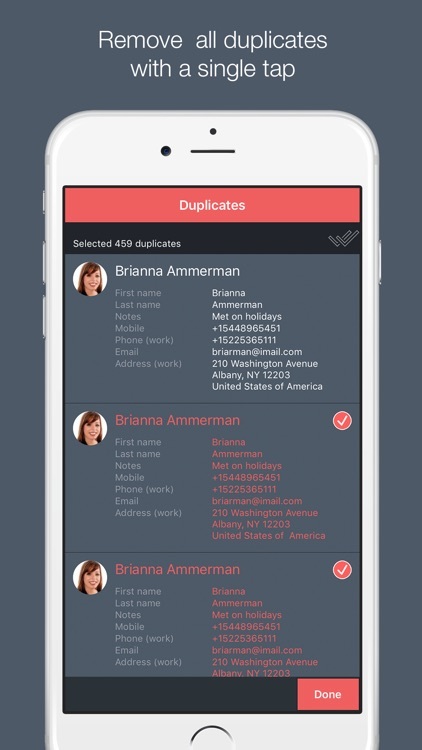 Contacts Optimizer will deeply analyze your phonebook, deduplicate it, fix all possible issues and bring it close to perfection. The built-in intelligence will surprise you. 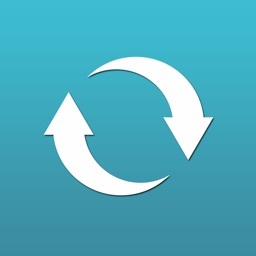 Contacts Optimizer will save you hours of work and is one of a few apps which quickly pays for itself. 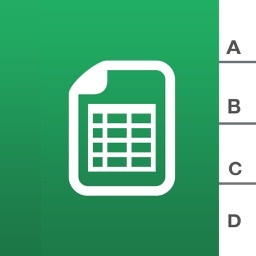 Users say it is so useful it should be preloaded on every phone. 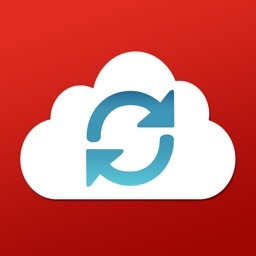 This application is extremely popular on other platforms, now available fully featured for iOS! 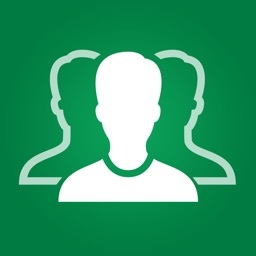 • Can't find a newly created contact? 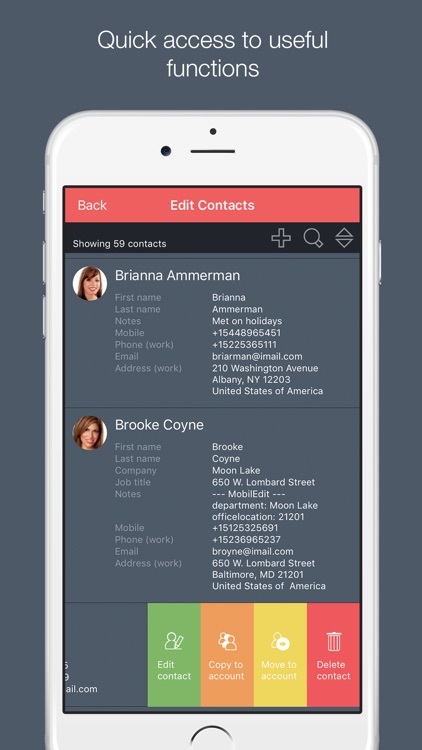 List all contacts sorted by modification date! • Smart capitalization, for names such as McDonald etc. I rarely rate 5 stars. This one deserves them! 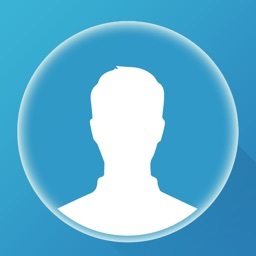 I have tried many contacts managers and so far this app beats them all. I like its ability to fix the phone format, adding the + sign and converting the letters to digits. I strongly recommend while it is free. 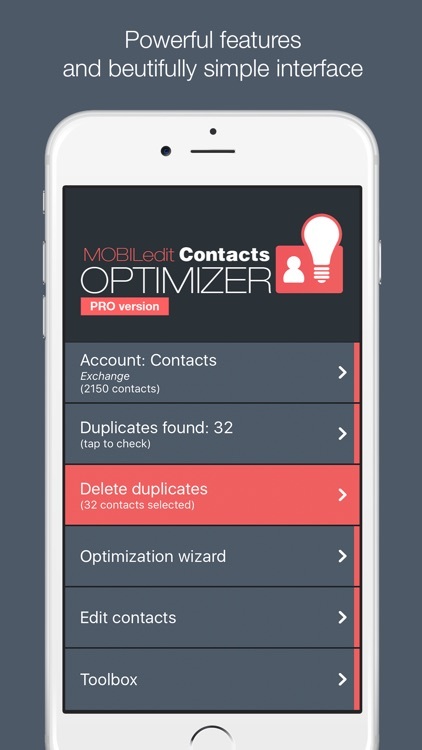 I have used many contacts optimizers in the past, but in my opinion this is the best one that I have ever used. It's very clear to me what is occurring as it is, and my address book with many entries survived intact and improved! Just takes 10 minutes to clear my 5000 duplicate contacts. 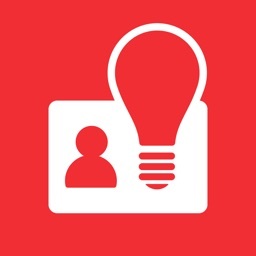 Must use app.